Dubai currently stands proud as one of the fastest growing real estate markets in the world. Not only the sector gets particular attention from the government, it’s also favoured by investors from across the world. 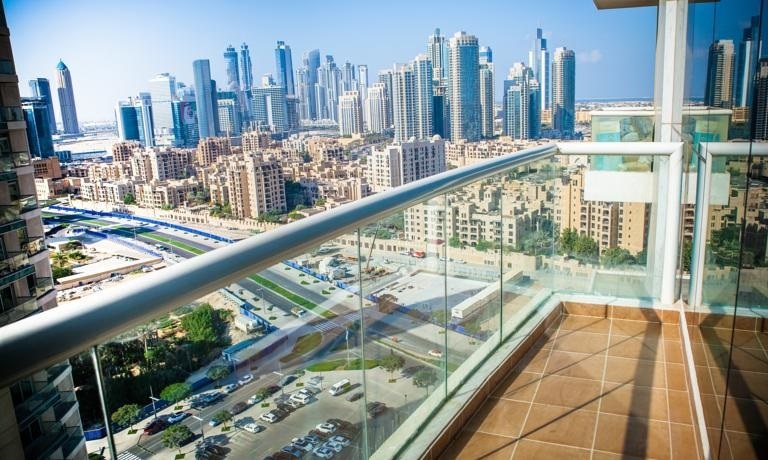 The residential options in Dubai feature a spectrum of options for the buyers and while some prefer apartments over villas, others regard villas as a better choice for investment. This post is dedicated to giving our readers exclusive information on the villa localities where buying action remained the strongest in the first half of 2016. In our recent analysis of buying trends of villas in Dubai during H1 2016, we noticed queries for villas for sale increasing by a mammoth 400% compared with H1 2015. Coming down to the numbers, we found villas in Dubailand being the most popular during H1 2016. The suburban locality attracted 15% of the total searches for villas for sale in Dubai and this could be due to locality’s wide variety of off-plan affordable residential options. Average prices for villas in Dubailand hovered around the AED 4.98 million mark in H1 2016. Following Dubailand was Arabian Ranches, another suburban locality, but with better facilities and amenities than Dubailand. The locality accounted for 11% of the total searches received during H1 2016 with average villa prices recorded at AED 5.6 million. Dubai’s third most popular locality for buying villas was the iconic Palm Jumeirah that got 9% of the search queries. Villas here represent the highest standards of luxury and come complete with their own private beaches. Villas in Palm Jumeirah aren’t cheap and per our stats, prices for units here averaged AED 19.2 million in H1 2016. The Springs and Jumeirah Park secured the fourth and fifth spots on our list for Dubai’s most popular localities for buying villas. They accounted for 7% and 5% of the search hits, respectively. Average prices remained close to AED 2.7 million and AED 4.7 million, in that order. The following charts reveal Dubai’s popular villa localities ranking based on the number of leads generated from a particular country as a percentage of all leads generated for villas for sale in Dubai from that country.